Financial close solutions help the office of finance manage the financial close and apply appropriate controls throughout the accounting cycle. Download the report to take the lead in your financial close transformation. This graphic was published by Gartner, Inc. as part of a larger research document and should be evaluated in the context of the entire document. 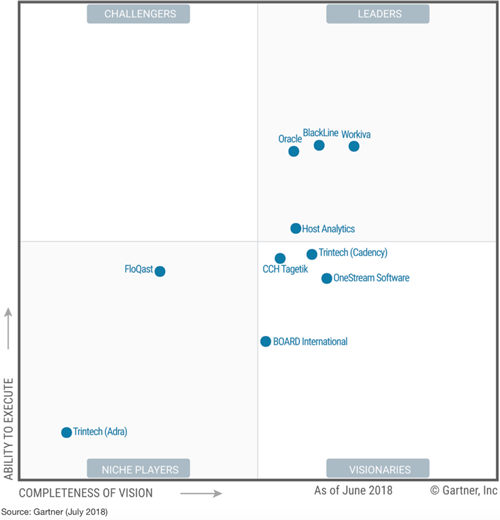 The Gartner document is available upon request from BlackLine.